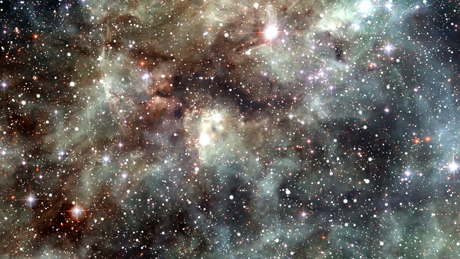 An army of high-tech telescopes is capturing photons racing through space,​ ​measuring their energies, and pinpointing their sources. 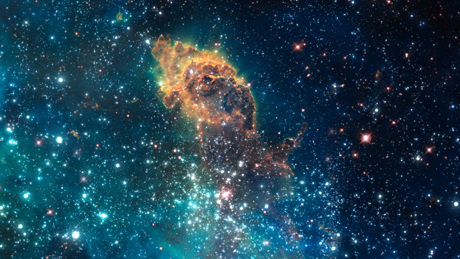 Led by the Hubble Space Telescope, they are reeling in enormous volumes of data that scientists are using within models to explain how galaxies took shape, how stars live and die, and how the universe set the stage for life. 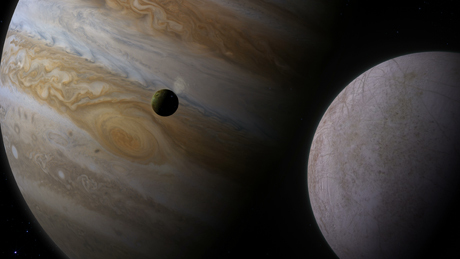 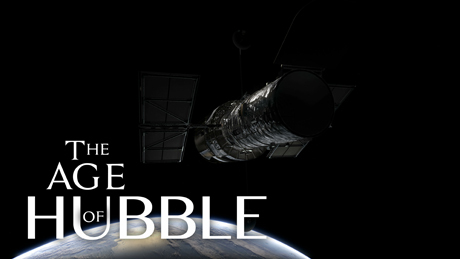 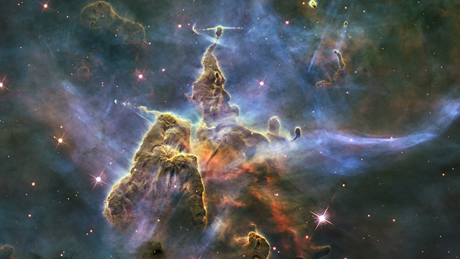 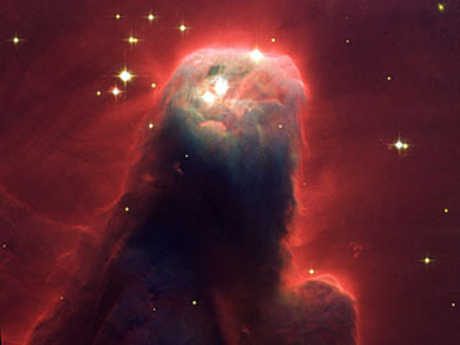 What are we learning about the origins of our world, and ourselves, in this “Age of Hubble”?